If you have arrived to Irkutsk by train, at the exit from the building of the railway station, there will be a tram stop right in front of you. You need to pass to the right side of 6 stops to the Central Market. If you have arrived to Irkutsk by plane, then from the airport you should get to the Central Market by minibus or bus. Bus: 80K, 480. The fix-route taxi 61. The fix-route taxi Irkutsk-Listvyanka go regularly from the Central Market (the last flight is around 19.00). The journey time is approximately 1 hour. Near the roadway, between the Central Market and the Trade Complex, opposite to the cellular communication salons, you will easily find a paid parking lot. There you will find a minibus to Listvyanka. They go 1-2 times per hour for occupancy. The fare is 120 rubles from a person. If you have a lot of things or something heavy, we advise you to go to the final stop bus (“Prystan”) on the mini-bus, where you can take a taxi. To reach us from the pier is 120-150 rubles. If there is not very many things with you, then, after passing the valley Krestovaya and river Krestovka, ask a driver to stop opposite to the post office. Further up the Chapaeva street about 900 meters. House 73 will be on the left side, just behind the children’s camp “Ecologist”. You are here. If the driver incidentally drove you to the final stop bus, go back (against traffic) to the intersection of the embankment with Chapaeva Street and climb up along it. If you travel by car, read the instructions below. 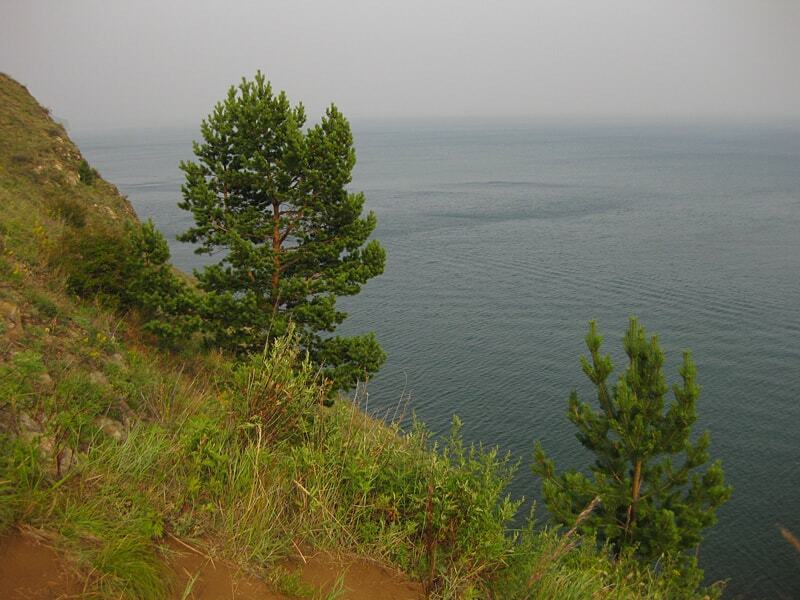 The opinion that rest on Baikal is good only in summer is nothing more than the myth. The list of ideas how to relax on Baikal, excursions and seasonal entertainments you can find in the section Rest in Listvyanka. 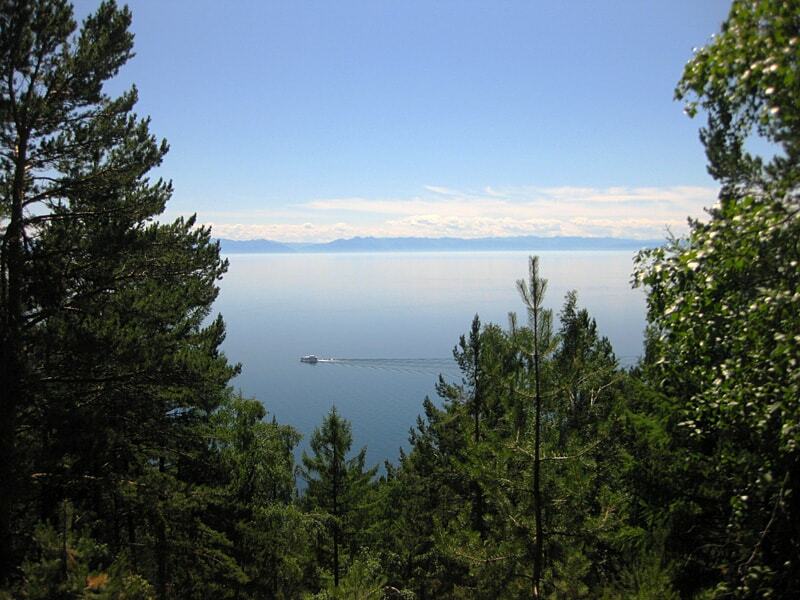 Views of Baikal and its environs, landscapes of Listvyanka, panoramas and photo reports from excursions, we upload in our Photo Gallery. The collection of these pictures will help you to get acquainted with the terrain in advance.